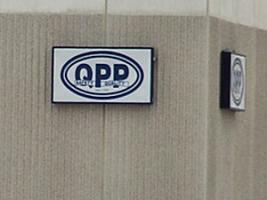 More than 20 employees at Quality Pork Processing in Austin, Minn., were diagnosed two years ago with a neurological disease that health officials later found resulted from breathing in tiny bits of pig brains. For more on the research into the disease that's affect the Quality Pork workers, we've called Dr. James Dyck, a peripheral neuropathy neurologist at the Mayo Clinic. Dr. Dyck treated the QPP patients.